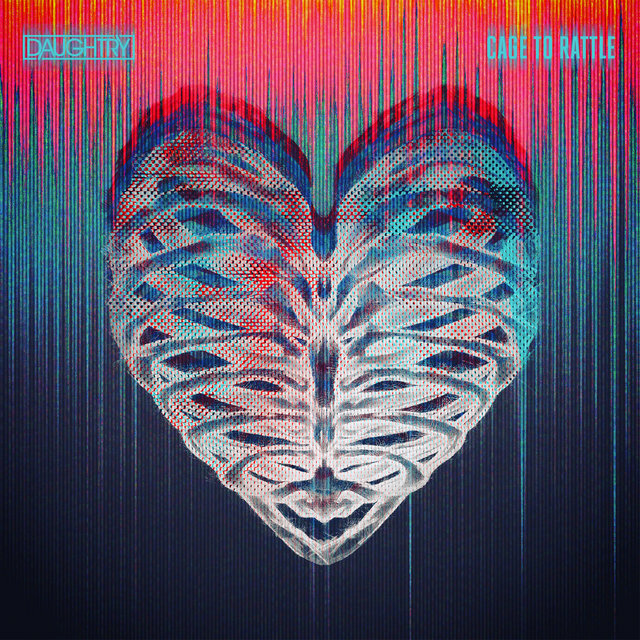 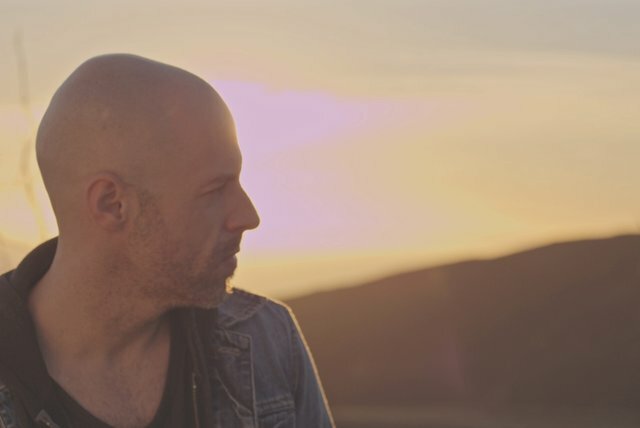 Building on his start as one of the most popular finalists of American Idol's fifth season, Chris Daughtry's post-Idol career spanned the archetypal modern rock of his early albums to the folk- and dance-tinged territory of 2010s albums such as Baptized. 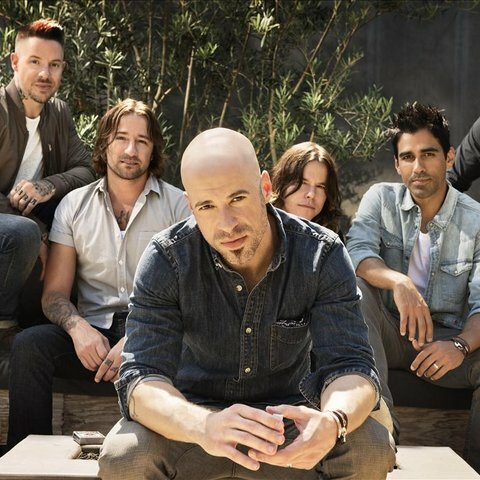 Where Bo Bice proved that American Idol could have a rocker as a finalist, Chris Daughtry proved that the show could generate a successful rocker outside the context of the show. 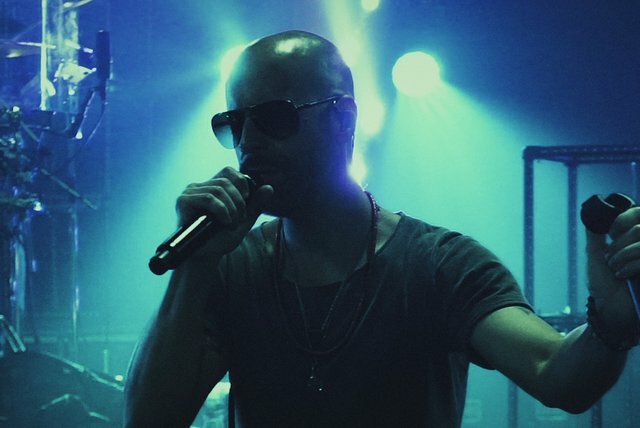 Of course, it helped that he was the polar opposite of Bice, a shaggy retro-rocker soaked in the South. 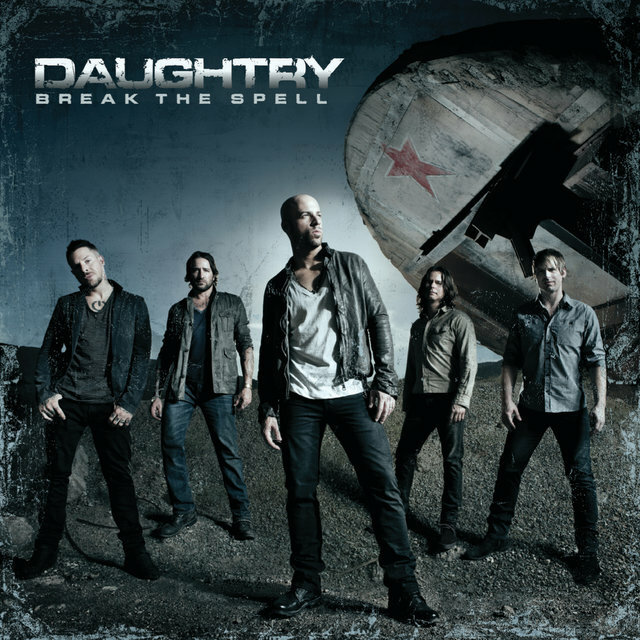 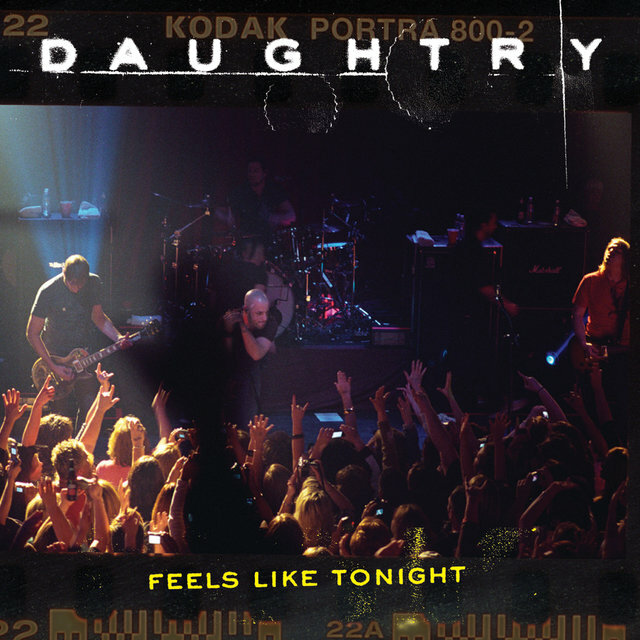 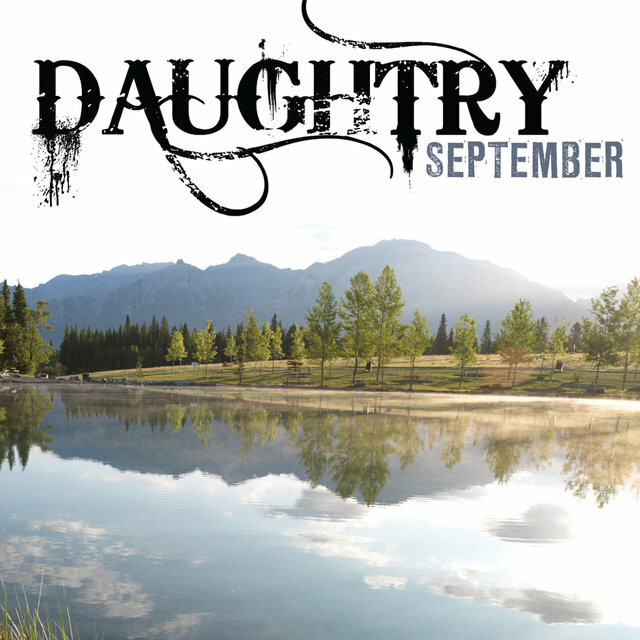 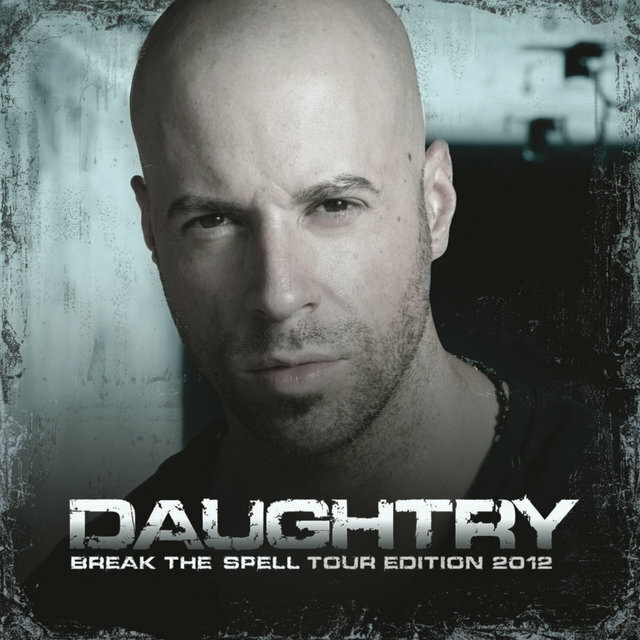 Bold and bald, Daughtry was the picture of a modern rocker, living by the rule book written by Live and Fuel. 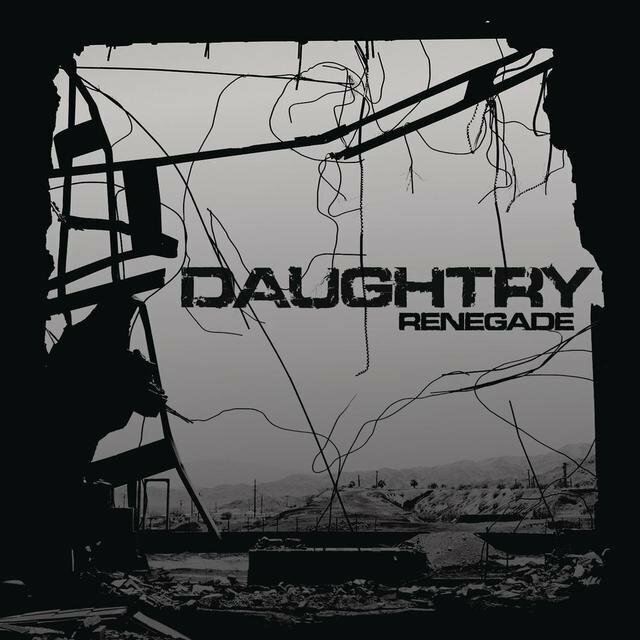 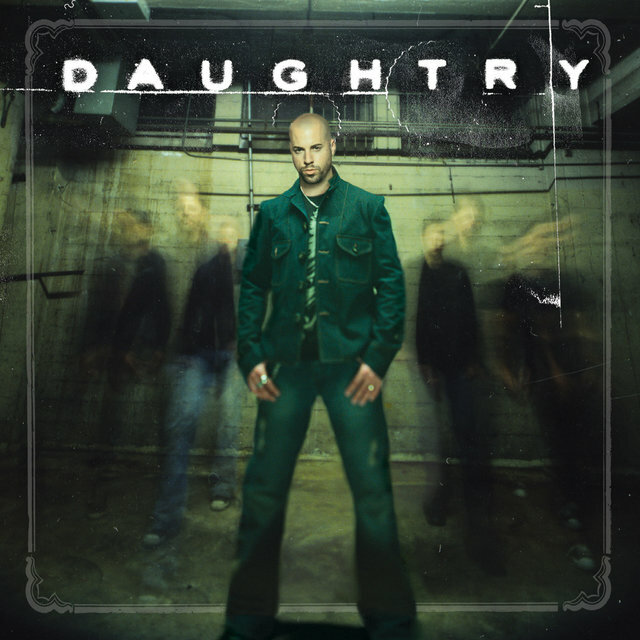 These were the qualities that helped make Chris Daughtry the most successful new rock & roll singer of 2006, as well as one of the most successful Idol graduates in the show's history. 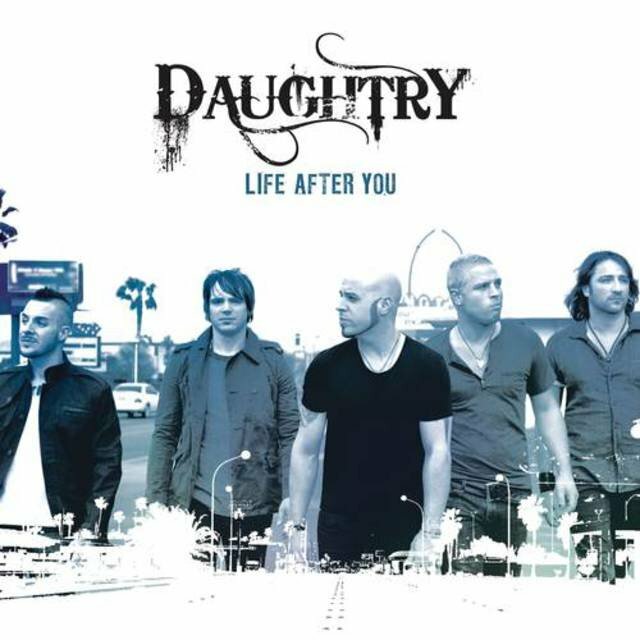 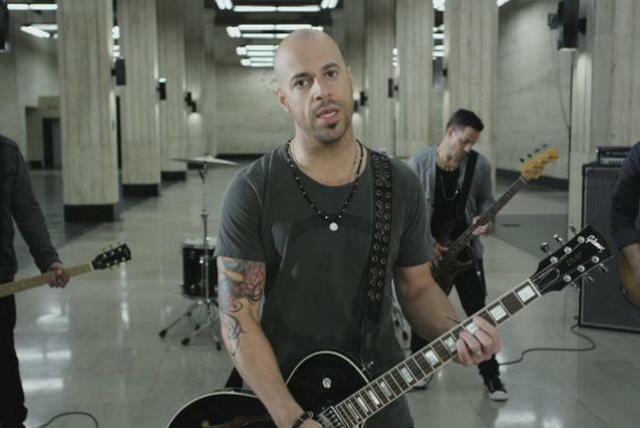 Like many American Idol finalists, Daughtry had a long run as an amateur musician. 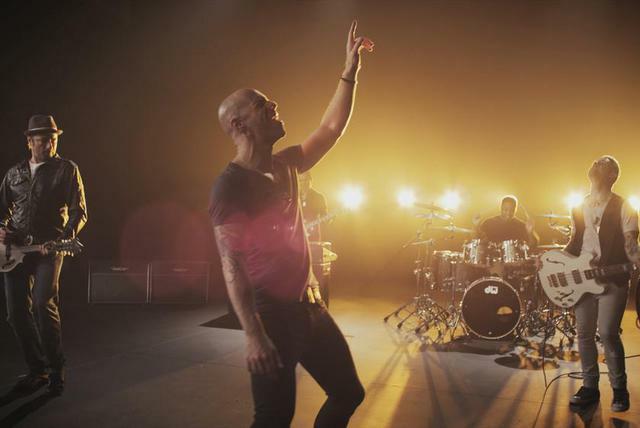 The North Carolina native — born in Roanoke Rapids, he lived in Charlottesville, Virginia before establishing himself in the Greensboro area — began singing in local rock bands when he was 16 years old. 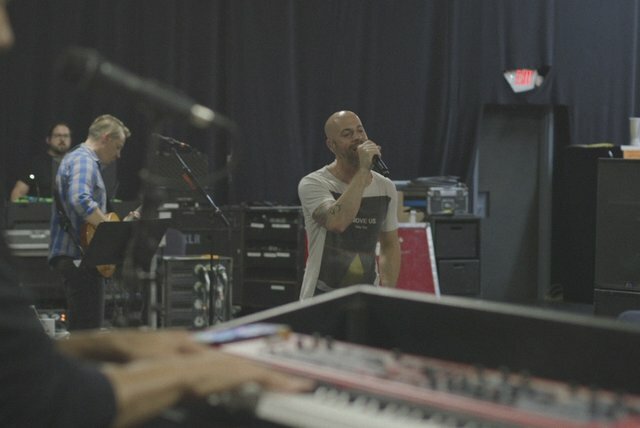 He continued to play local shows after his high-school graduation in 1998, marrying his girlfriend Deanna several months after the January 2000 birth of their son Griffin (he also adopted Deanna's daughter from a previous marriage). 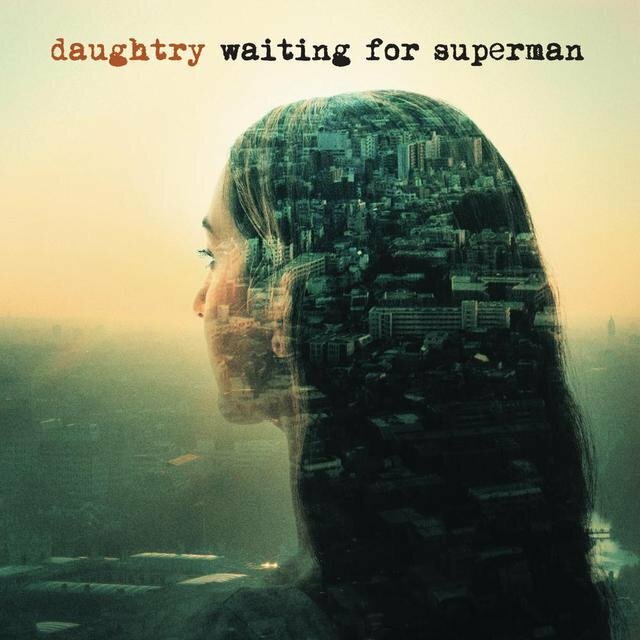 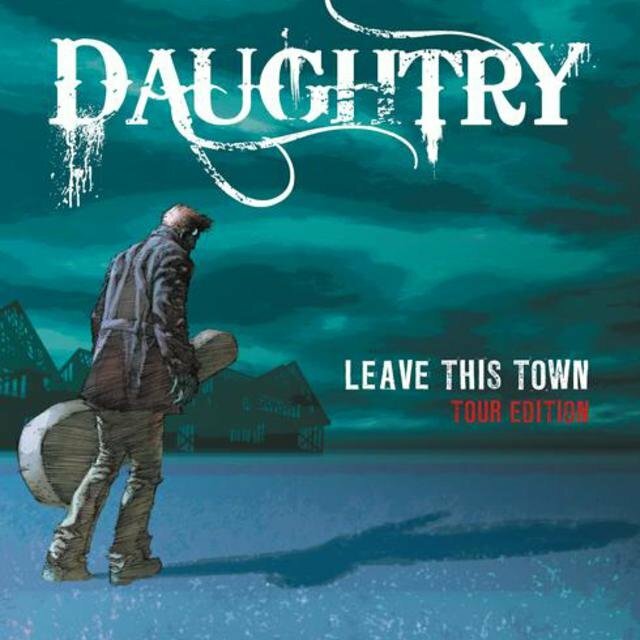 Family man he may have been, but Daughtry didn't let his rock & roll dream die, as he continued to play guitar and sing in a band called Absent Element. 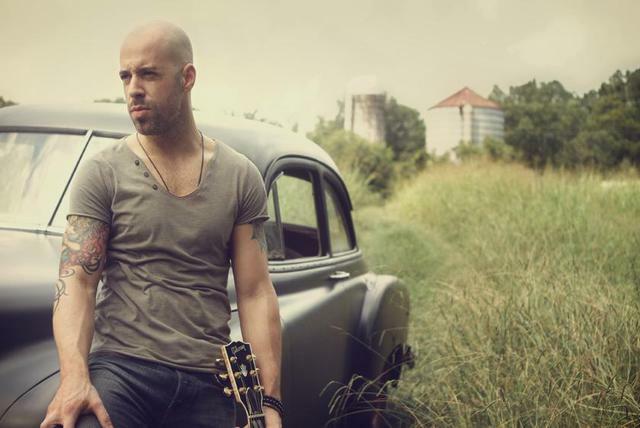 He also auditioned for Rock Star: INXS in 2005 but was rejected — a rejection that turned out to be rather fortunate, as it freed him to audition for the far more popular televised singing competition American Idol. 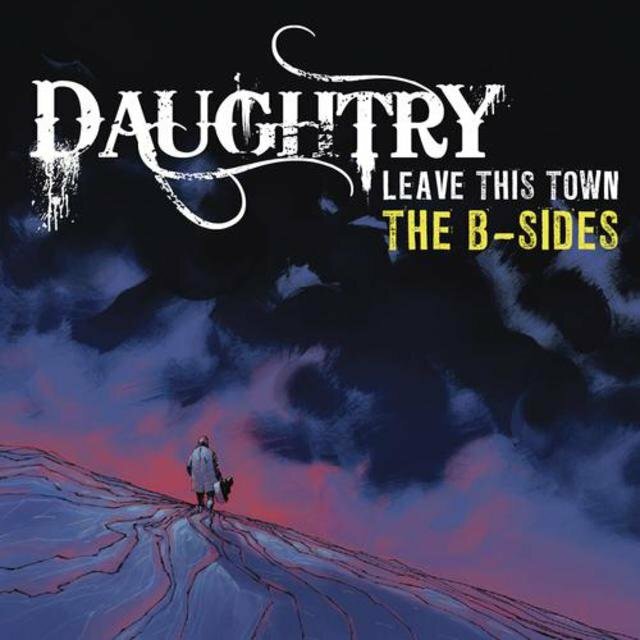 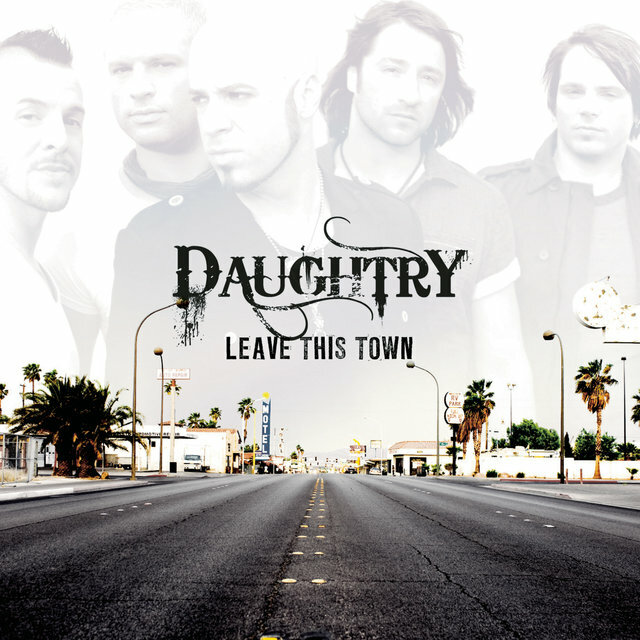 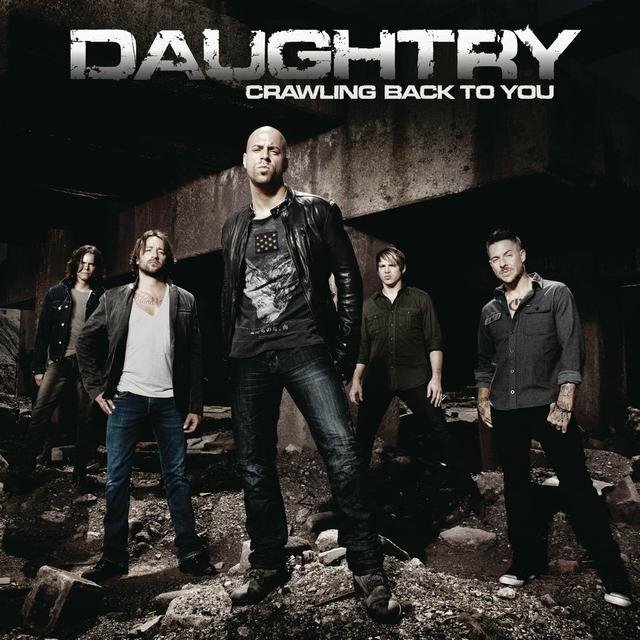 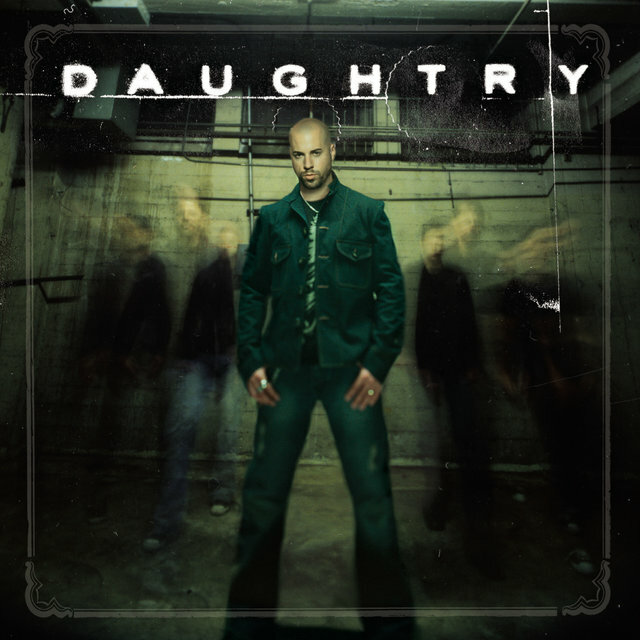 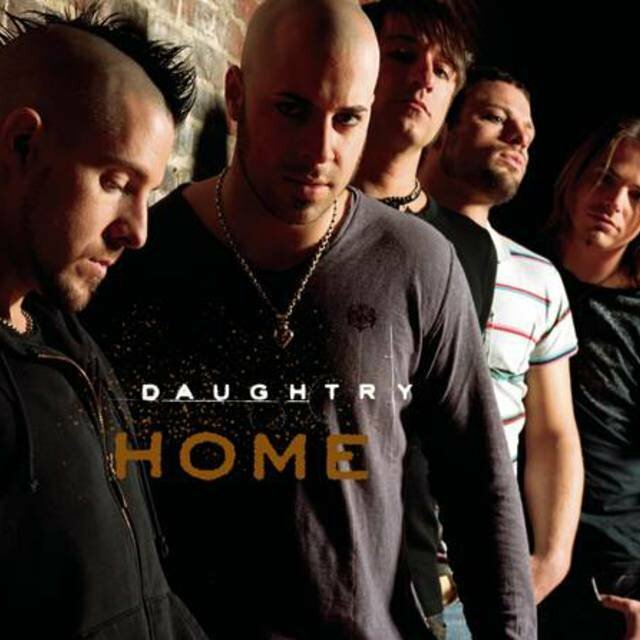 Daughtry was featured heavily during the show's seemingly never-ending audition rounds for two reasons: he was telegenic, and he capitalized on the rocker promise of Bo Bice and Constantine Maroulis from the previous season. 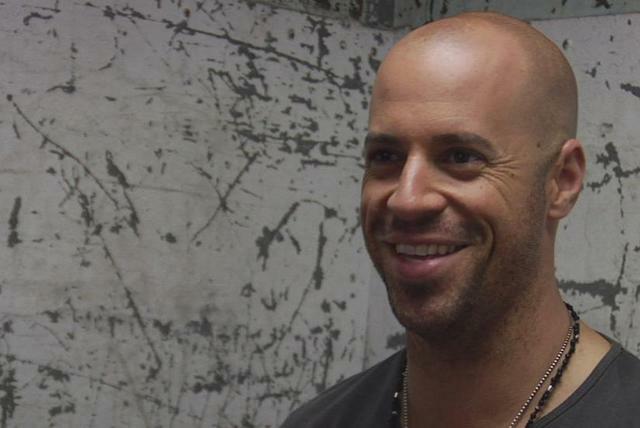 Moreover, he was bald and handsome, had a terrific smile, and his devotion to family made for great TV. 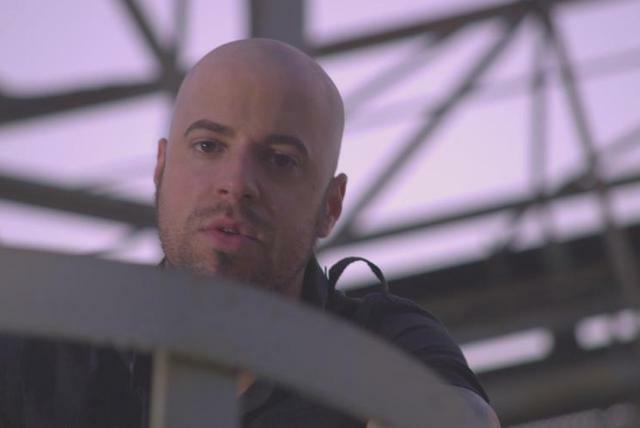 Daughtry sailed through to Hollywood and made it into the final 12, where he was hailed as a standout and soon seemed to be a favorite to win. 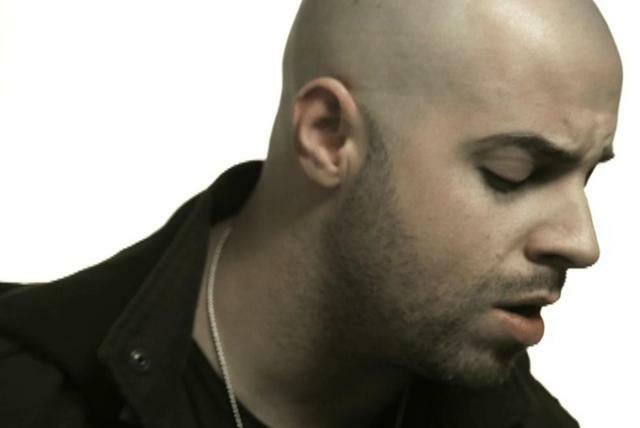 Daughtry mania began to peak in March when his rendition of Fuel's "Hemorrhage (In My Hands)" caused such a sensation that rumors began to fly that Fuel wanted to hire him as their lead singer — something that proved to be no rumor, as the modern rock group, savoring the new press, practically pleaded for his presence after he was voted off the show. 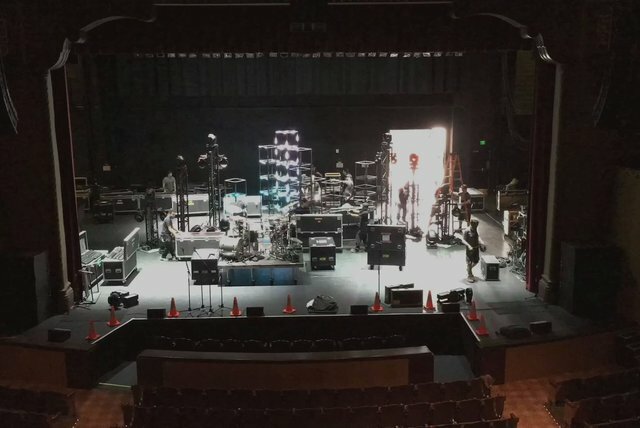 But this was still two long months away — two months in which he continued to be one of the top draws in the season, even courting some controversy when he sang Live's arrangement for Johnny Cash's "I Walk the Line." 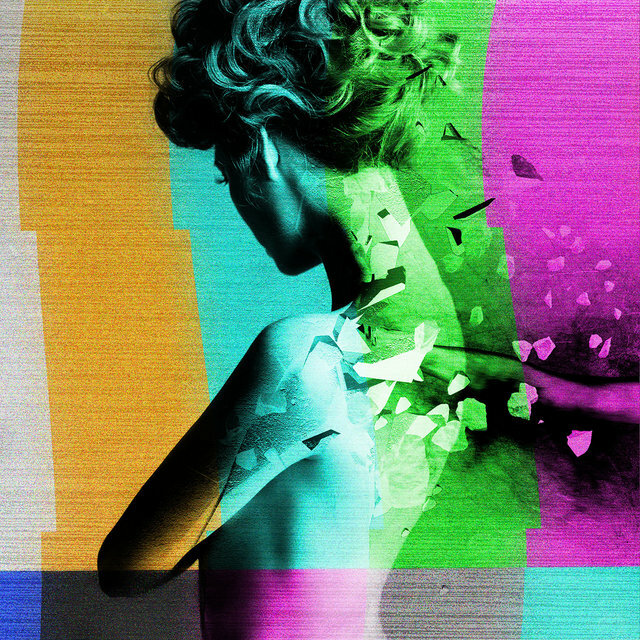 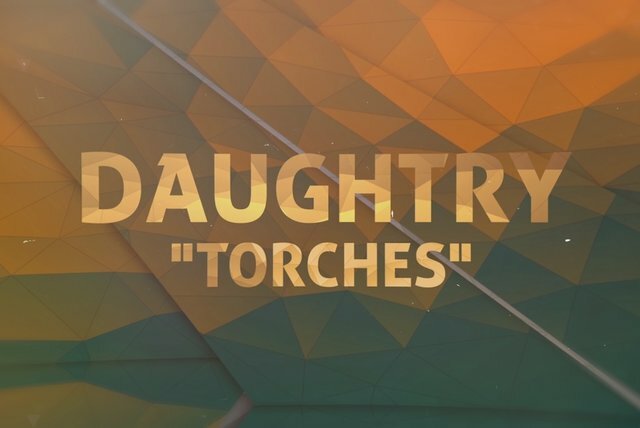 This moody reinterpretation was misinterpreted as a Daughtry original, and on the results show, he had to clarify where he had learned this version. 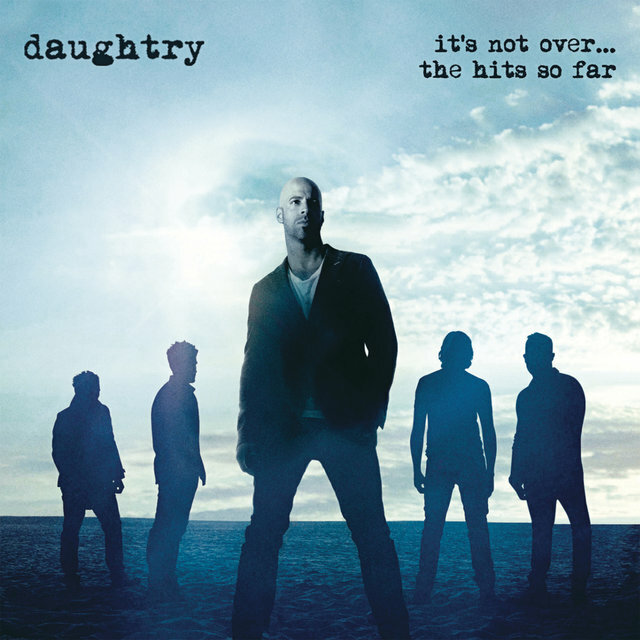 Still, this controversy paled in comparison to his exit from the show in May: Daughtry was one of the final four and Katharine McPhee just narrowly beat him, a result that visibly shocked the rocker. 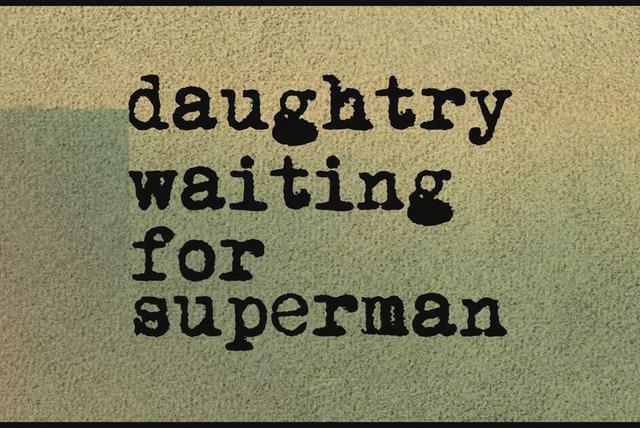 Daughtry would soon have the last laugh. 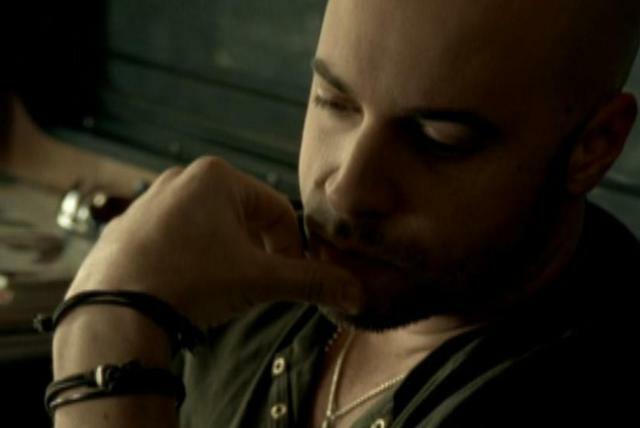 After he was kicked off Idol, he turned down Fuel's standing offer of replacing their lead singer and set off on his own career, signing with Idol''s 19 Entertainment group and RCA Records in July 2006. 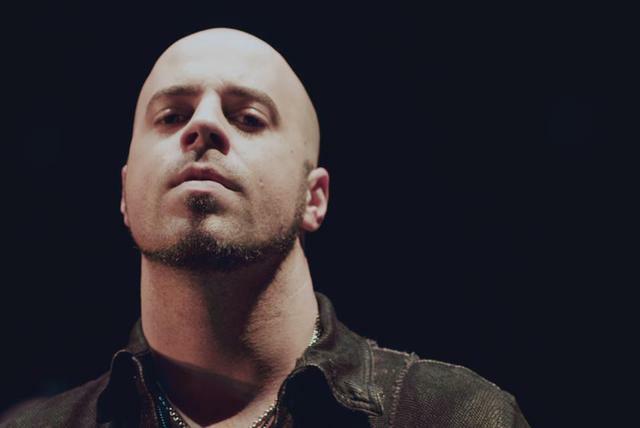 By the time his album materialized in November, it had turned into a project by a band called DAUGHTRY (spelled all in capital letters), whose lineup featured guitarist Jeremy Brady, guitarist Josh Steely, bassist Josh Paul, and drummer Joey Barnes. 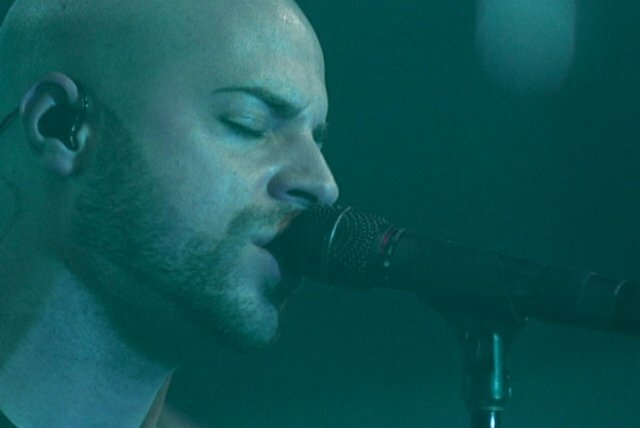 They did not play as a band on the finished album, though, as Brady was replaced after the album's release by Brian Craddock — a matter of semantics overlooked by most, especially in light of the album's blockbuster success. 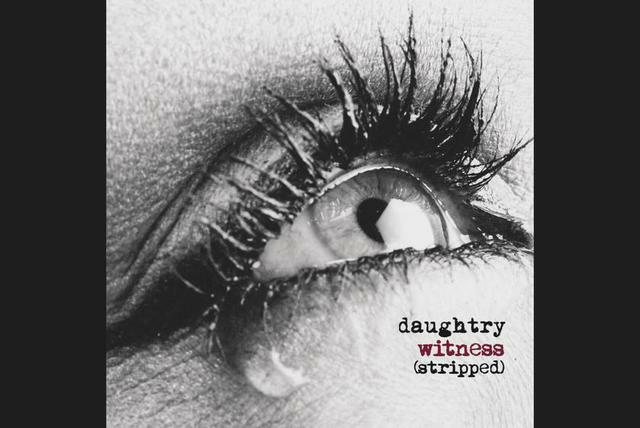 Like many hotly anticipated albums of the SoundScan era, it debuted high on the charts, but surprisingly remained in the Top Ten for months. 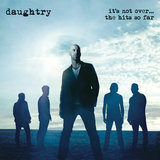 Leadoff single "It's Not Over" proved to be equally popular. 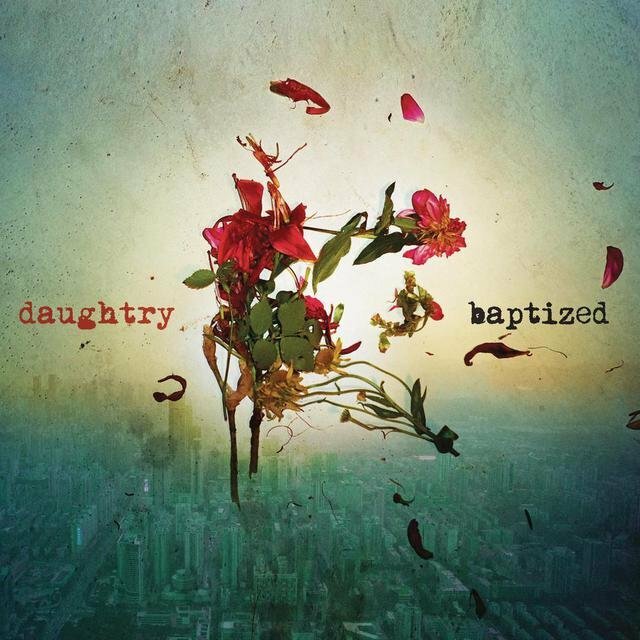 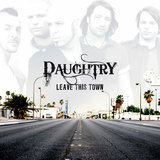 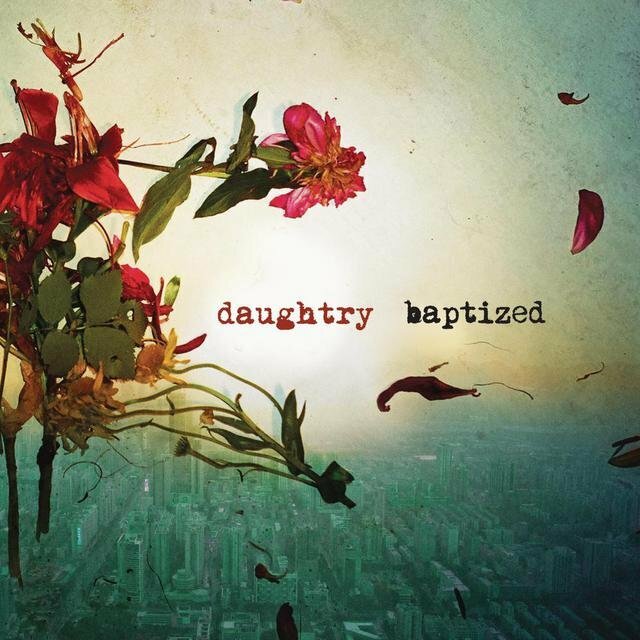 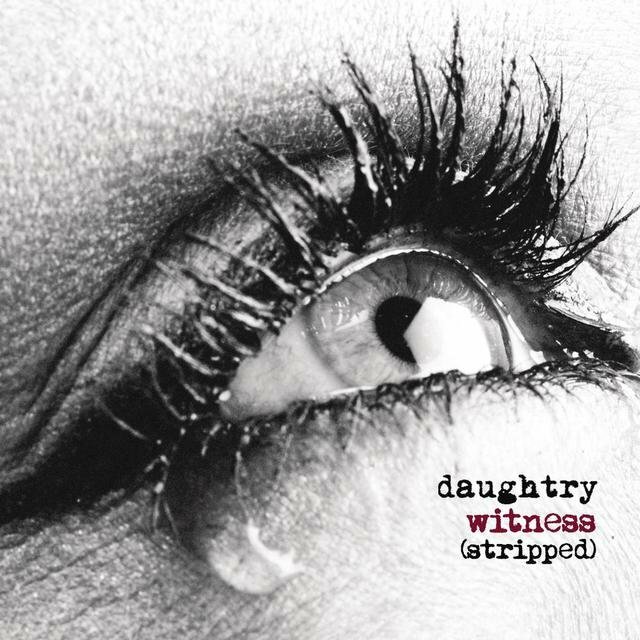 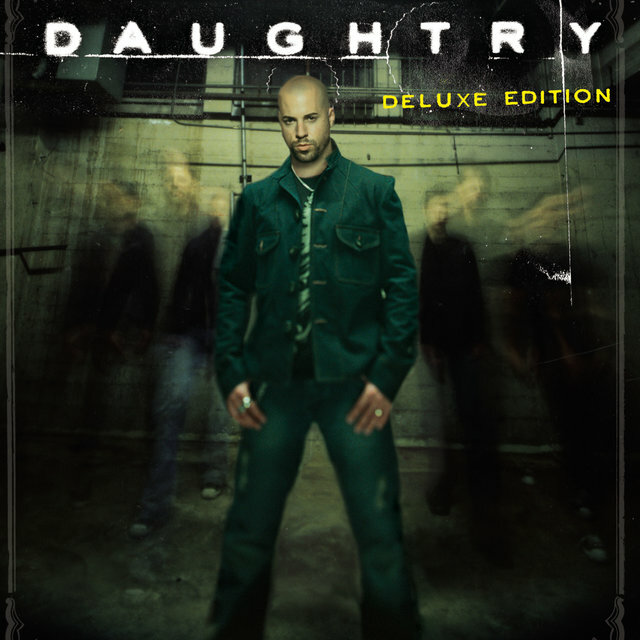 This meant that DAUGHTRY was not only a huge hit by Idol standards, it was one of the few hit rock albums — period — in 2006.